Bob Lazarus is special counsel in the Corporate Practice Group. He helps clients obtain financing, economic incentives, and state and local tax relief for multimillion-dollar projects. 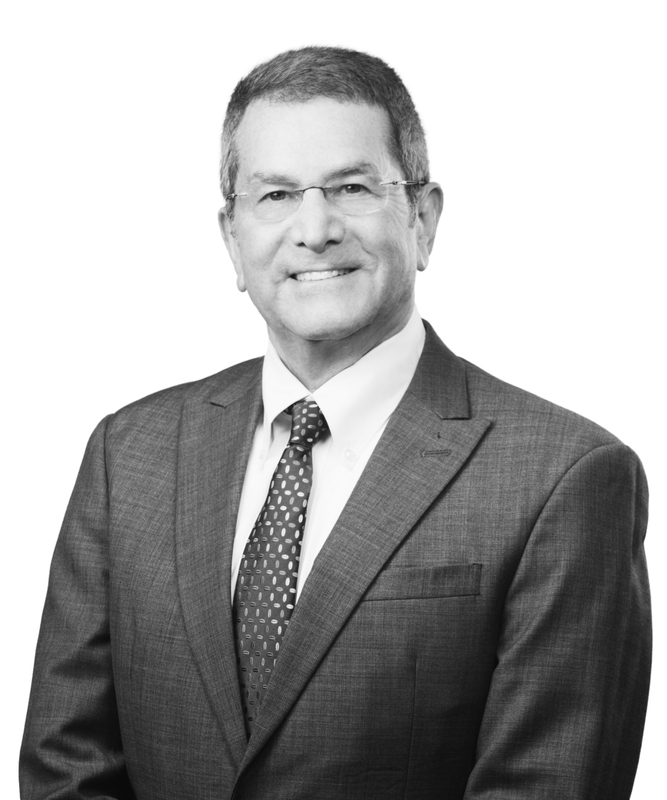 With more than four decades of experience in the practice of law, Bob has been involved in numerous economic development projects for automobile manufacturers, hospitals, steel mills, coal plants, and many other types of businesses. Bob has been instrumental in helping Mississippi attract international companies to the state and has developed close working relationships with local economic development professionals and local governmental officials, as well as officials of the Mississippi Development Authority, the Mississippi Business Finance Corporation, the Mississippi Department of Revenue, and the Mississippi Attorney General&apos;s office. He has served as bond counsel in connection with numerous job-creating projects. Bob is the first and only Mississippi attorney to be elected as a Fellow to the American College of Bond Counsel.